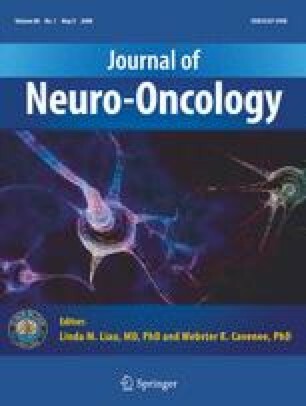 Treatment of recurrent glioblastoma: can local delivery of mitoxantrone improve survival? In this study, the records of 276 adult patients with recurrent glioblastoma (GBM) treated at recurrence at our institution between 2004 and 2006 were reviewed for progression-free survival (PFS), overall survival (OS), and toxicity. At recurrence, all patients underwent systemic treatment with temozolomide (200 mg/sqm on days 1–5 every 28 days) until tumor progression. 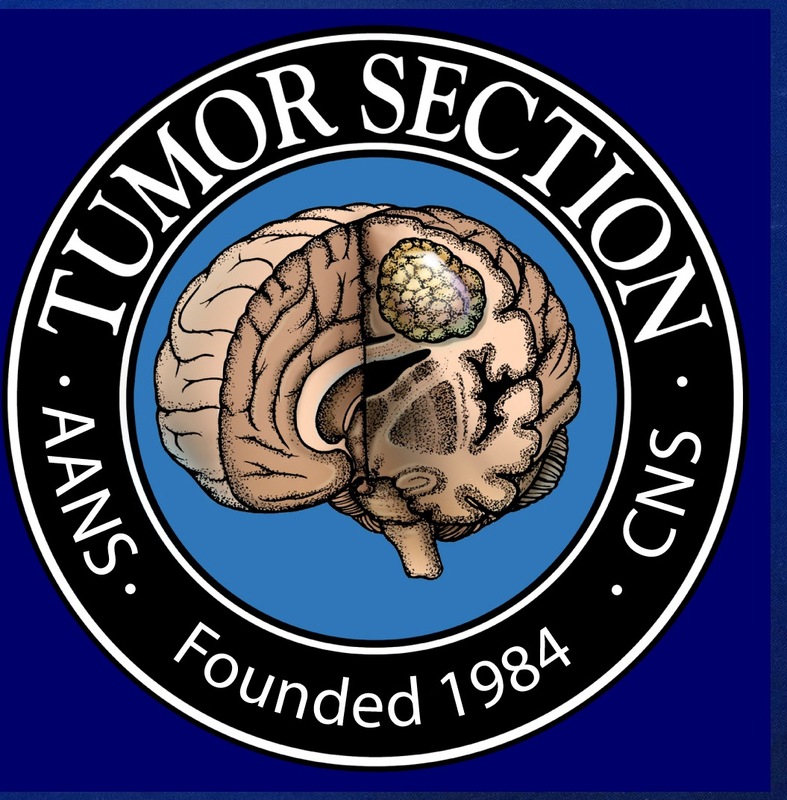 Patients, whose tumor was judged resectable without risk of adjunctive neurological deficit, underwent a second surgery with or without positioning of a Rickam/Ommaya reservoir. The reservoir was used for locoregional chemotherapy with mitoxantrone. Two hundred seventy-six rGBL patients (pts) were divided into three subgroups: A 161 pts treated only with temozolomide, B 50 pts re-operated-on +temozolomide, and C 65 pts re-operated on + temozolomide + locoregional CHT. For group A, the 6 month PFS and 6 month survival (ST) were 39.3 and 43%, respectively, with a median survival time (mST) of 5 months (range 4–6) and 25% of pts alive at 9 months. For group B, the 6 month PFS and 6 month survivors were 64 and 74.1%, respectively, with a mST of 8 months (range 6–10) and 25% of pts alive at 12 months. For group C, the 6 month PFS and 6 month survivors were 70.7 and 87.7%, respectively, with a mST of 11 months (range 9–13) and 25% of pts alive at 18 months (A vs. B vs. C, log-rank P < 0.001) (B vs. C, P = 0.041) (A vs. B P = 0.009). Cox proportional hazard model was used to obtain Hazard Ratio (HR) for type of treatment corrected by age and time (in months) between diagnosis and first recurrence: second tumor debulking was statistically effective for survival, reducing by 36% the risk of death (HR = 0.64; 0.46–0.89), but the most significant favorable prognostic factor for survival was the local delivery of mitoxantrone which reduced the risk of death to 50% (HR = 0.50; 0.38–0.68).